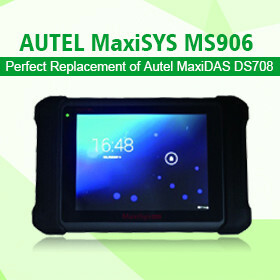 Compared with Autel MD802, 2018 Autel MaxiDiag MD808 Pro wins in hardware (display, memory, operating system), performance and special functions/service functions. 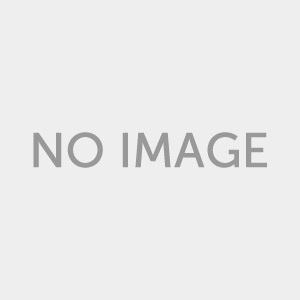 Memory 32M+16G 32M+16G ? ? 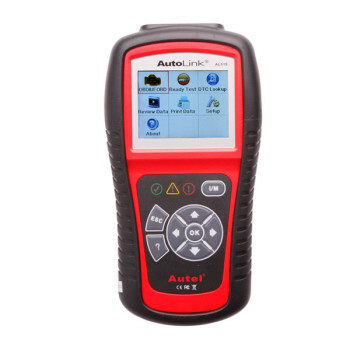 Power consumption 1.7W 1.7W ? ? 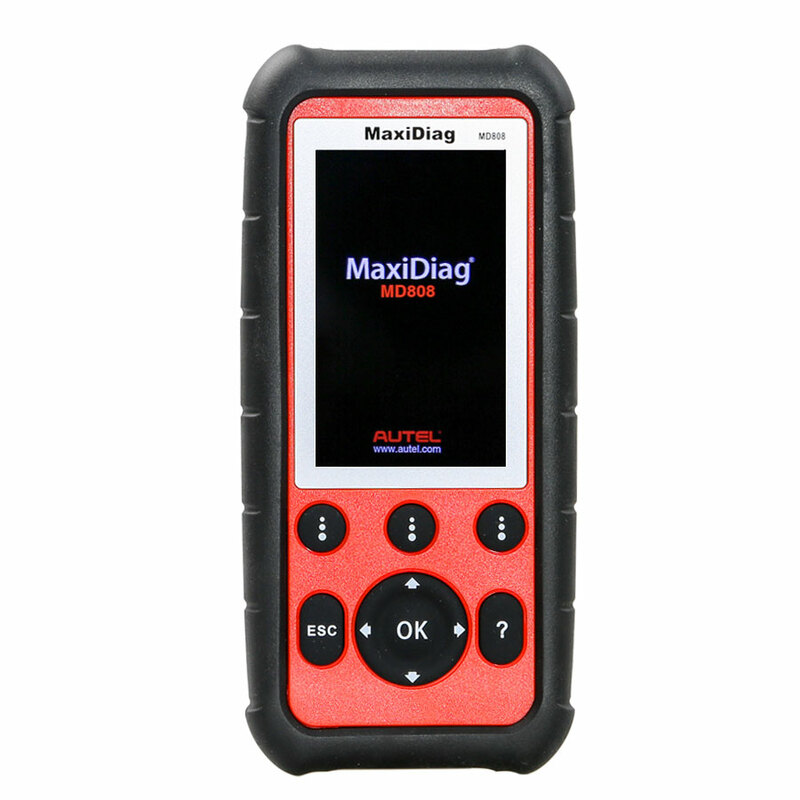 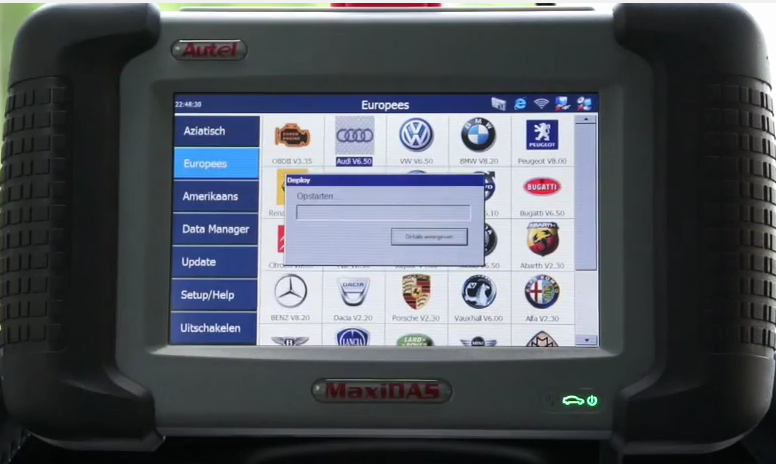 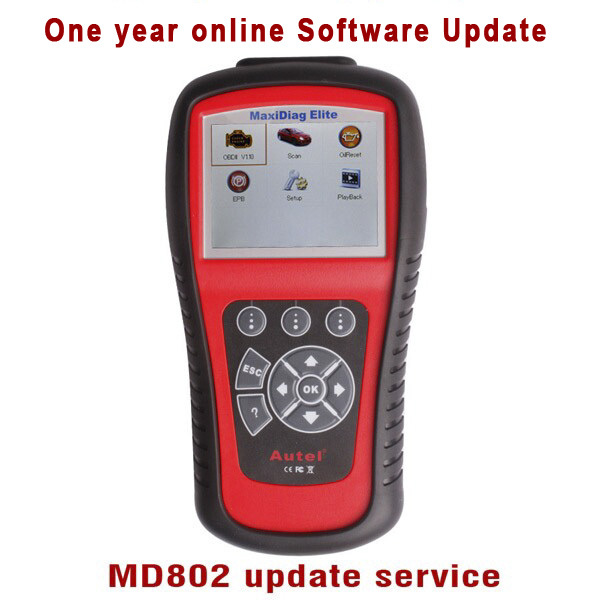 Autel MaxiDiag MD808 Pro is an OBD2 fault code scan tool and service reset tool(Steering angle Learning, DPF functions, Battery registration and reset). 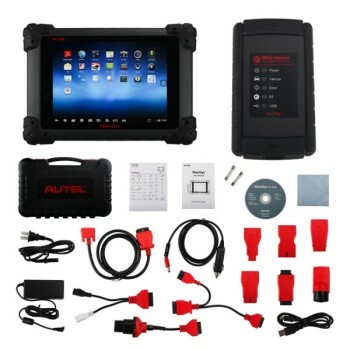 Autel MaxiDiag MD808 Pro offers bigger and smart display, and big memory up to 16G. 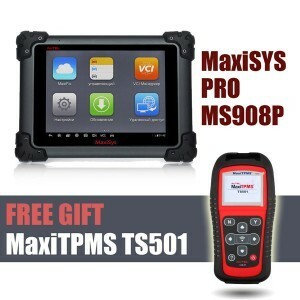 Does the Maxisys MS905 Program New IMMOBILIZER on Chevy HHR ?